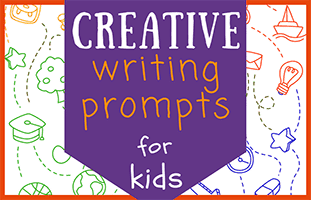 Creative Writing Prompts for Kids Ideas and Resources— There’s no doubt about it—kids love adventures. 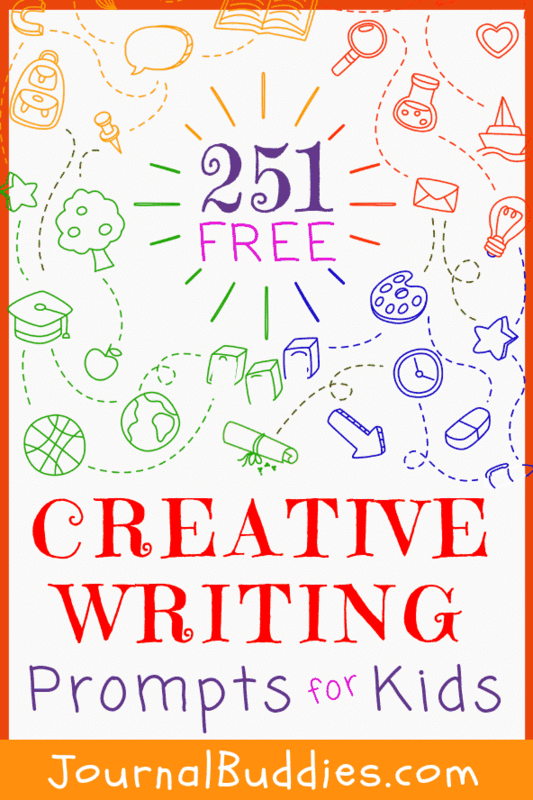 Exploring, creating, and questioning are essential aspects of childhood, and you can promote these endeavors in your students through daily creative writing activities. 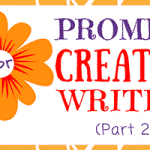 In the second article, we explored 62 more creative writing prompts. 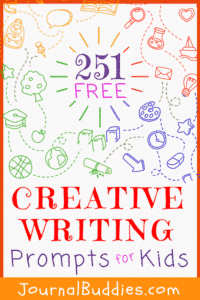 In the third article, you will discover a list of 61 writing prompts for kids. 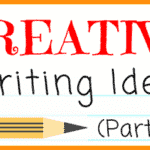 And, in the fourth article, we share 63 more creative writing ideas for kids. Writing is a powerful way for kids to grow more aware of themselves. Remember that after writing on a variety of topics, students will be excited to continue exploring. 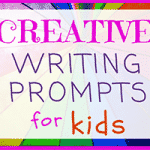 Fuel their curiosity with this series of all awesome creative writing prompts! 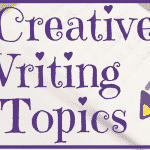 Enjoy sharing the writing prompts listed below with your students. If you could build a dream house, what rooms would it have? 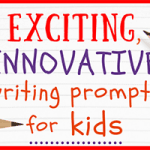 Write a story about going on an adventure with your best friend. Do women today have equal rights with men? Have you ever volunteered to help someone? What did you do? Imagine that you are stuck inside a TV. What will you do? What shows would you visit? Would you rather be an animal or a toy? What is your favorite road trip game? If it rained food, what would you want the forecast to look like? Write a poem about school. Do you prefer popsicles or ice cream cones? Would you ever change your name? Write a story about someone who tells bad jokes. If you could read minds, whose mind would you read? 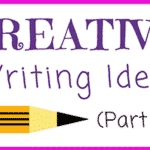 Write an alternate ending to your favorite book. What is your favorite thing about living in [hometown]? Why does the government provide public education? Are you close with any of your neighbors? Write about a symbol that represents your family. Do you like your first name? Does it fit your personality? Make a list of all the things you’ve accomplished this week. How do you feel? How do you feel about the Twilight books and movies? Why? How does it feel to miss someone or something? Write about the best party you’ve ever been to. If you could visit any single new city in the world, where would you go?